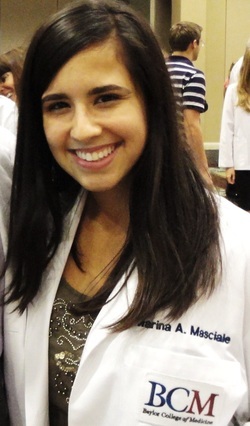 Scientista Spotlight: Meet Marina Masciale, Medical Student at Baylor College of Medicine, Texas! 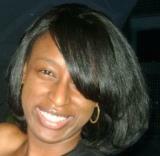 Soyini Taylor currently works as a Database Engineer for a food delivery company in China. She will start graduate school this fall (2012) to study Software Systems.